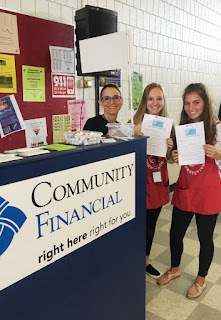 Kristen La Forest, our high school Education Partnership Coordinator, created a “Senior Checklist” for 12th grade Advanced Marketing students this past school year at the Plymouth-Canton Educational Park. 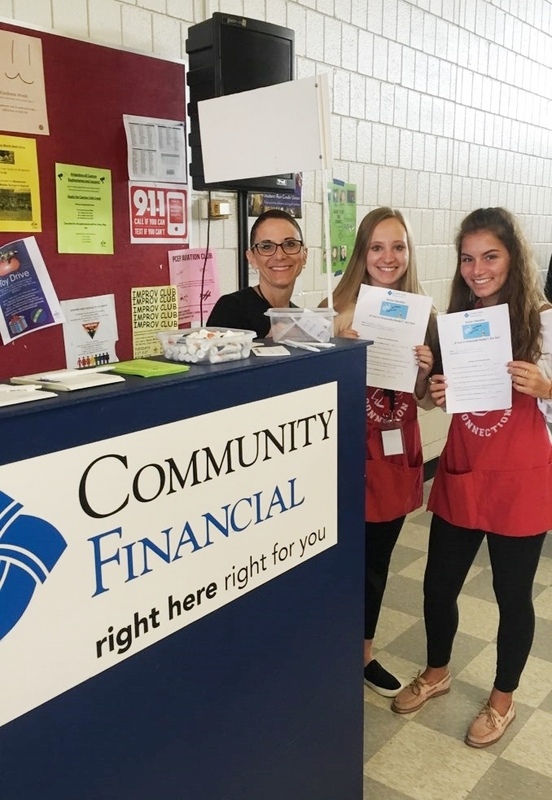 She interacted with these students as they ran our credit unions at P-CEP. This checklist ensured students were financially ready for the world of credit cards, credit scores, savings and checking accounts. This is an exciting time of year for graduated high school seniors. Many are ready to begin a new chapter in their lives. It is important that students entering colleges and universities have a basic understanding of credit scores, checking accounts, and credit cards. During their college or early working years, young adults must learn to choose the right kind of credit card for their needs, to build and maintain a healthy credit score, and to track/balance their checking and savings accounts on their own. Here are some of the questions from our “Senior Checklist” that students should be able to answer before entering college or the workforce. Is there a minimum balance that I have to maintain on my checking account to avoid a fee? What is the fee? Am I able to set up an alert through my mobile/online banking to let me know when I am getting close to this minimum balance? What are four things you should consider when choosing a credit card? What are the five factors that determine a person’s credit score? How many days should you keep a check after making a mobile deposit? What are two fraud scams that target teens today? Do you know what electronic services are available to you? How do you find a fee-free ATM? For help answering the questions above, please visit our Money Matter$ eLearning Center or cfcu.org to learn more. Your Turn: How did you do? If you would like a copy of our “Senior Checklist,” please comment below. We will send you one (with the answers)!